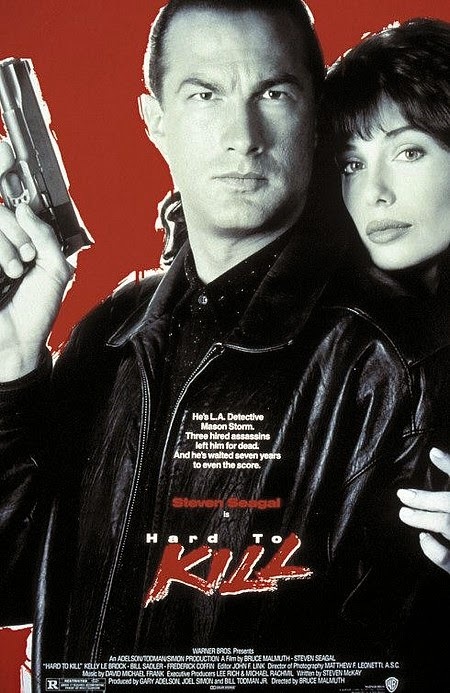 Hard to believe that HARD TO KILL (1990) is only celebrating its 25th anniversary today as it seems like it came out ages ago. This is probably because its leading man, Steven Seagal, seems to have crammed three careers worth of flicks and gossip into his two and a half decade movie career. Then again, we’d soon learn that excess in all things was his favorite pastime. HARD TO KILL was Seagal’s second film with Warner Bros. studios. As the story goes, Seagal was teaching Hollywood agent Michael Ovitz in the Japanese martial art aikido and soon this led to a screen test for the studio. He surely must have wowed them with his moves because Seagal’s acting certainly isn’t the best. Anyway, the resulting film to be Seagal’s debut was ABOVE THE LAW (1988), which grossed roughly $18 million in the U.S. when it came out in April 1988. Not bad for a debut. His second feature started filming in April 1989 under the title SEVEN YEAR STORM (a reference to his character Mason Storm [ha!] being in a coma). The studio changed the title in October 1989 after it had excellent test screenings and they returned to the three word variant of his debut. SEVEN YEAR STORM became the much more accessible HARD TO KILL. The arrival of Seagal couldn’t have happened at a better moment as action fans were starving a bit for new blood. Schwarzenegger (42 at the time of HARD’s release) had left action films behind briefly for comedy and that resulted in his biggest hit of his career at the time with TWINS (1988). Stallone (43 at the time of HARD’s release) had become redundant, doing seemingly endless ROCKY and RAMBO sequels. By contrast, the 37-year-old Seagal seemed like a spring chicken at the time. Also, his aikido style of fighting seemed newer to action fans and much more brutal/flashier. Audiences had obviously been receptive to Seagal on home video and cable as HARD TO KILL opened in first place with $9.2 million its opening weekend of February 9, 1990. In total it ended up grossing over $47 million in the U.S. alone. 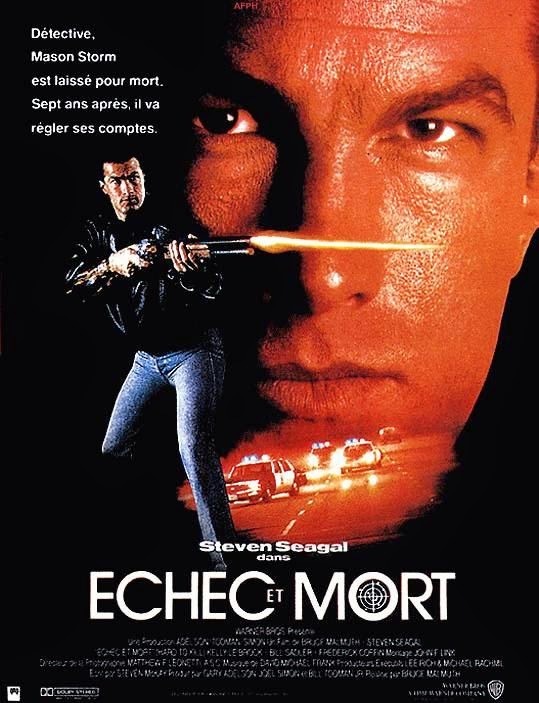 This would be the first of many successive Seagal films to open in the top spot (MARKED FOR DEATH later this same year in October 1990; OUT FOR JUSTICE in April 1991; UNDER SIEGE in October 1992; and ON DEADLY GROUND in February 1994). Unfortunately for Seagal, that last film signaled the beginning of the end of his mainstream career. He tried to get all Tom Laughlin (BILLY JACK) on us by producing/ghost writing/directing/starring in a movie with an environmental message. 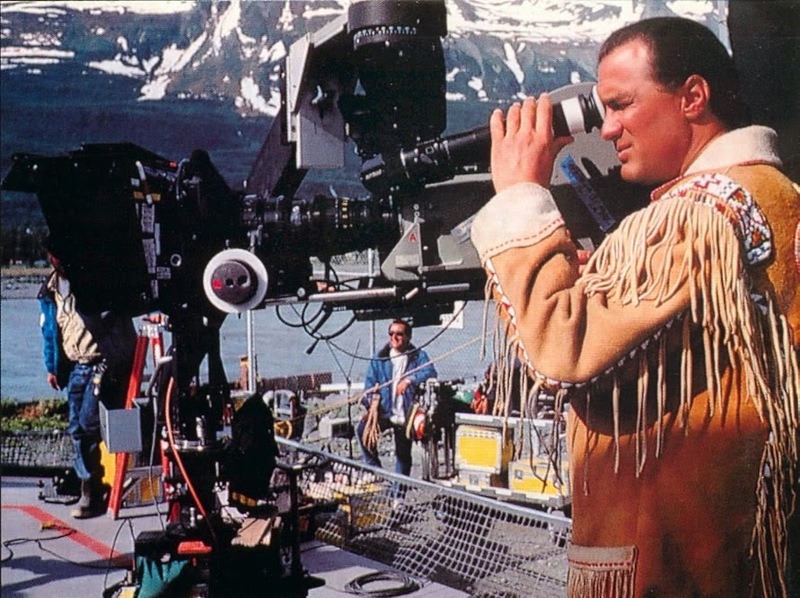 No, really, it literally had an environmental message as Seagal ended the film with his character giving a lecture to characters (and audiences) about the environment complete with real shots of natural disasters and oil-drenched animals. Rumor has it that Warner’s execs wanted this scene cut and Seagal refused. That and going famously over budget on this and his next film, the sequel UNDER SIEGE 2 (1995), signed his death warrant. By 1998 his films started going straight-to-video and, despite the occasional theatrical release, he mostly stayed there. When the time the new millennium rolled around, he completely gave up and starred in anything thrown his way (a record 31 films in 14 years). However, he was king for a while as he ruled the action market from 1988 to 1994 – it was a total seven year storm.